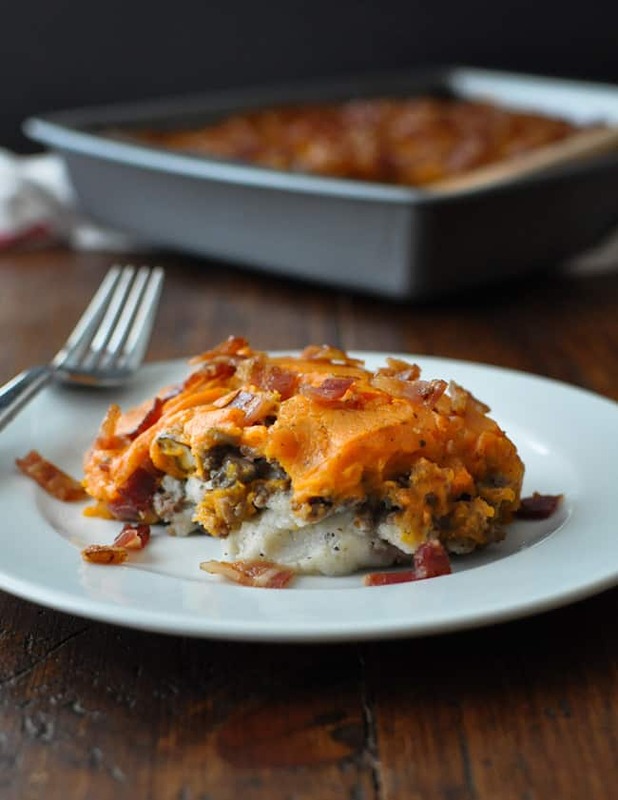 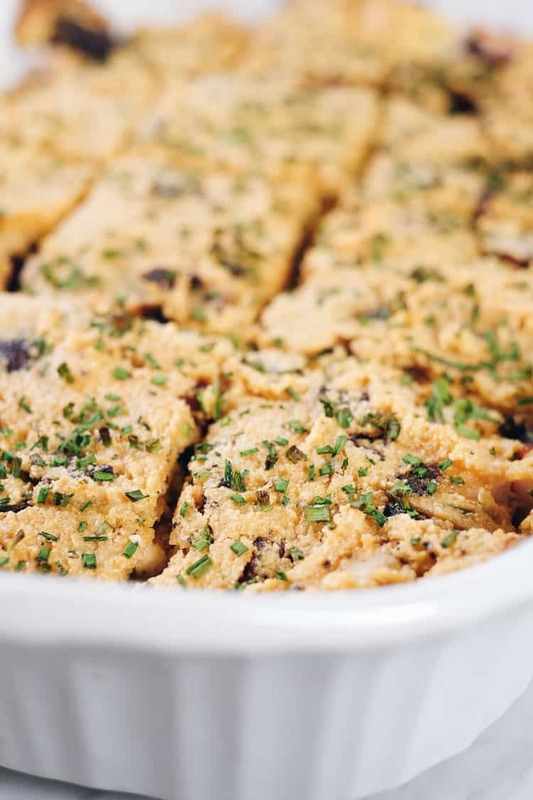 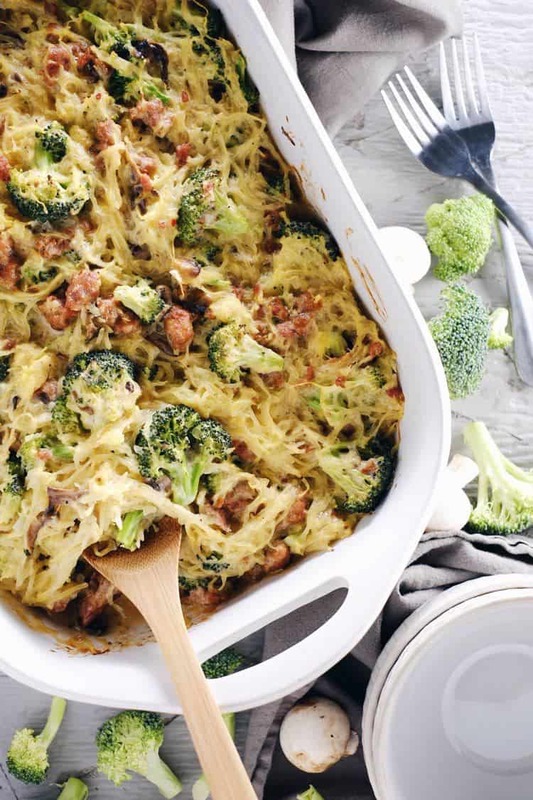 Options for Paleo casseroles can seem limited at times. 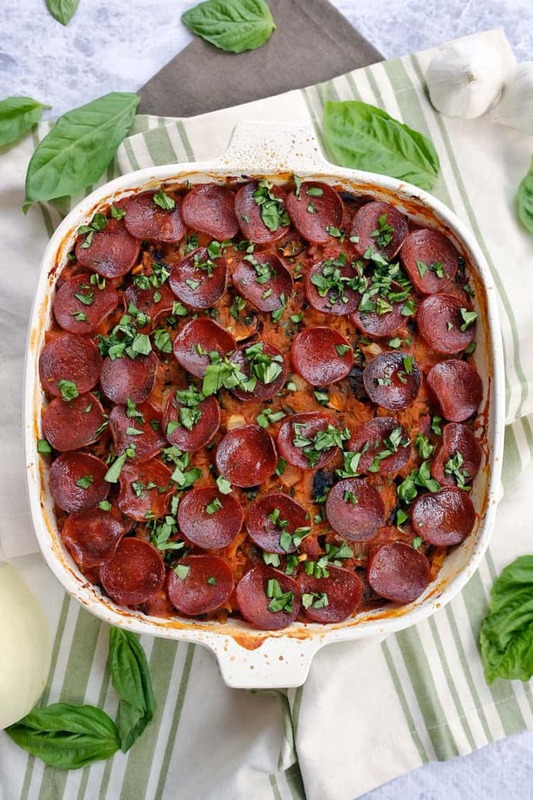 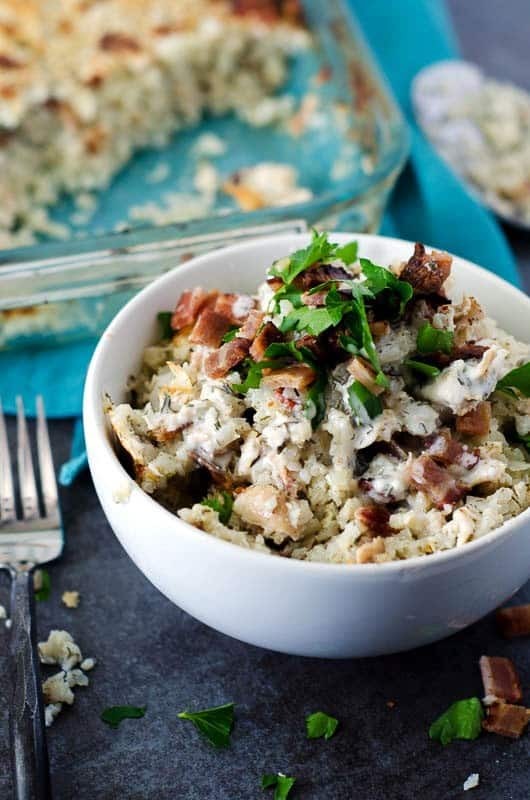 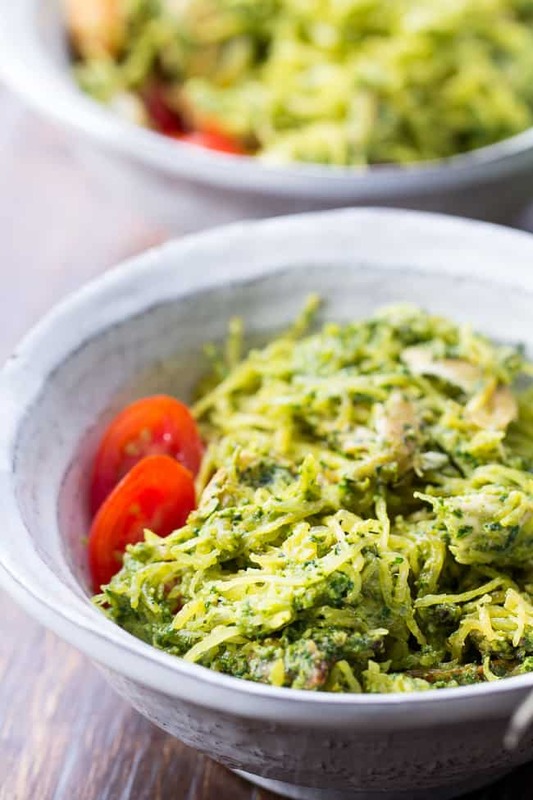 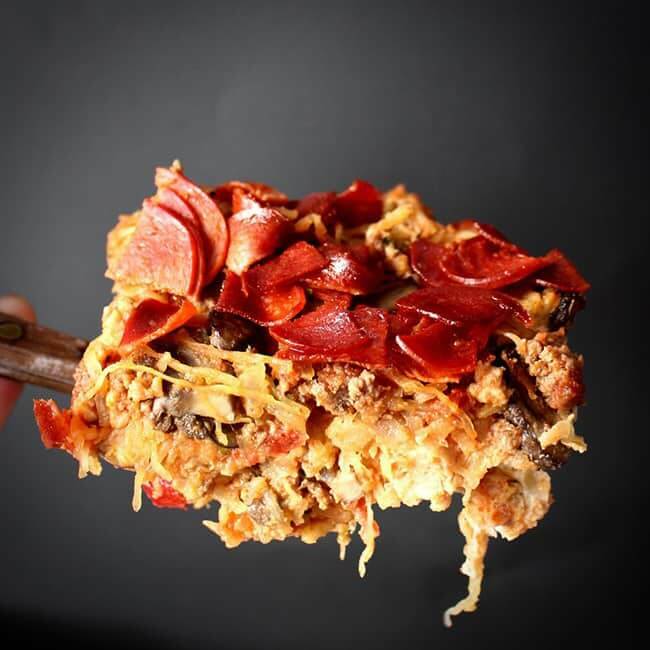 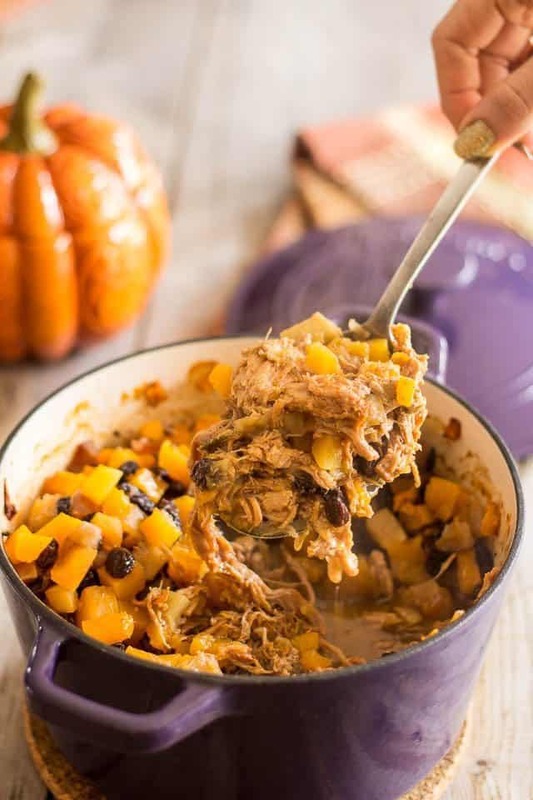 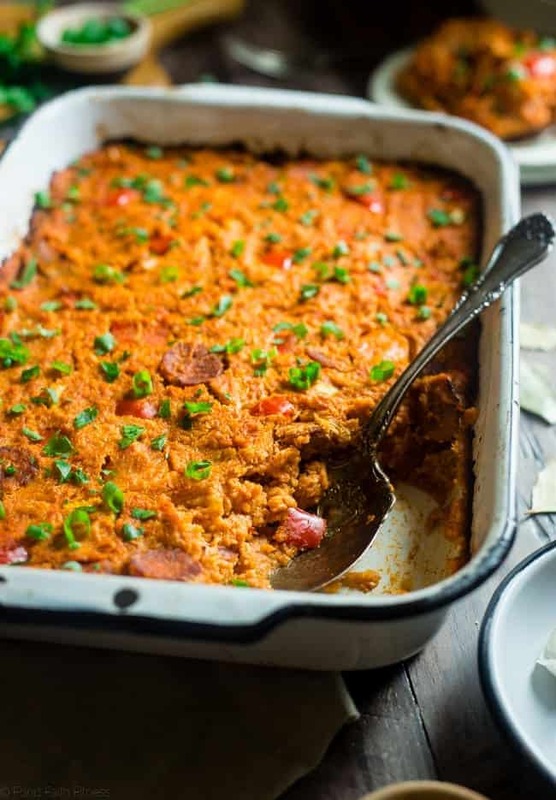 Because a lot of “traditional” casseroles feature non-Paleo ingredients such as heavy cream, canned soup, cheese and sweetened sauces, you have to get creative to put together a flavorful Paleo compliant casserole. 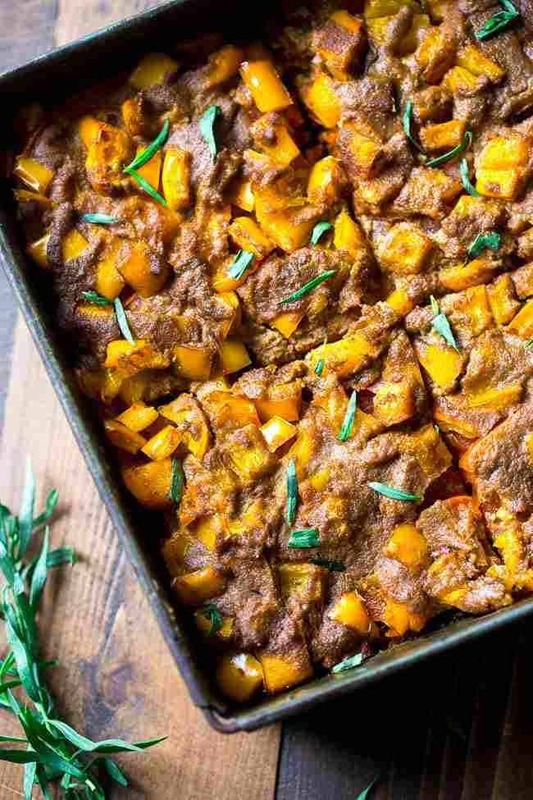 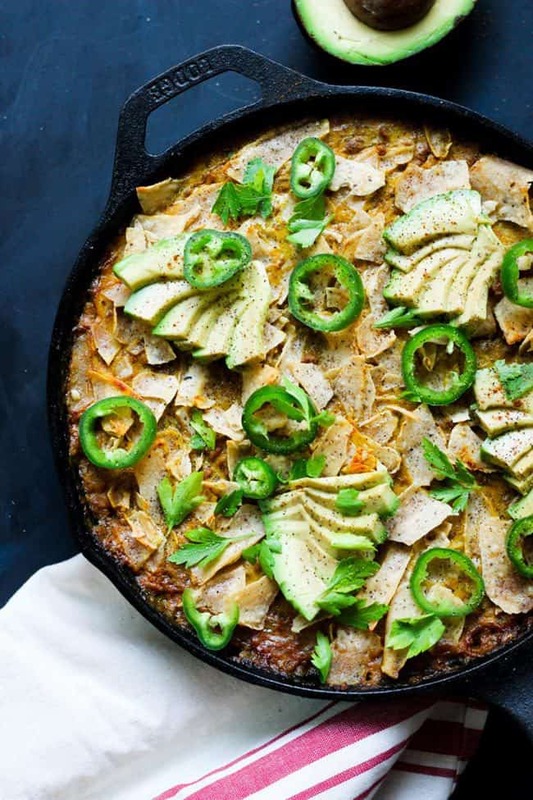 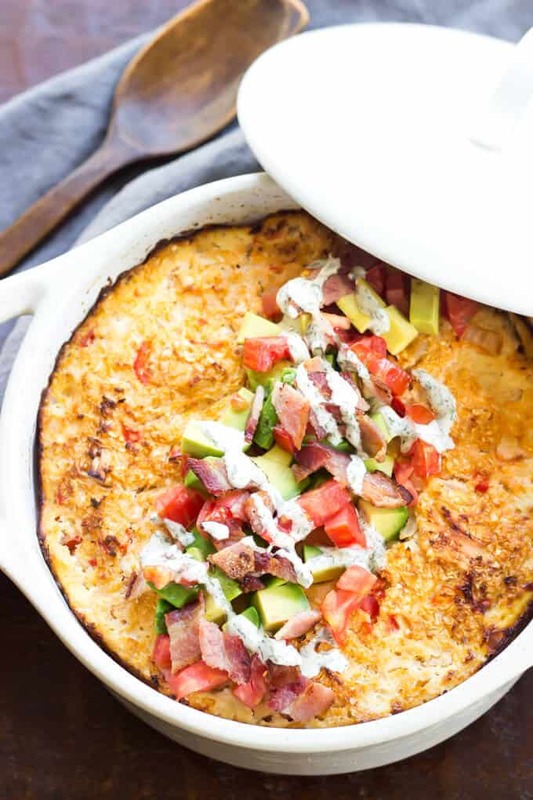 Luckily for you, we put together a list of 25 delicious Paleo casseroles to check out (zero creativity required). 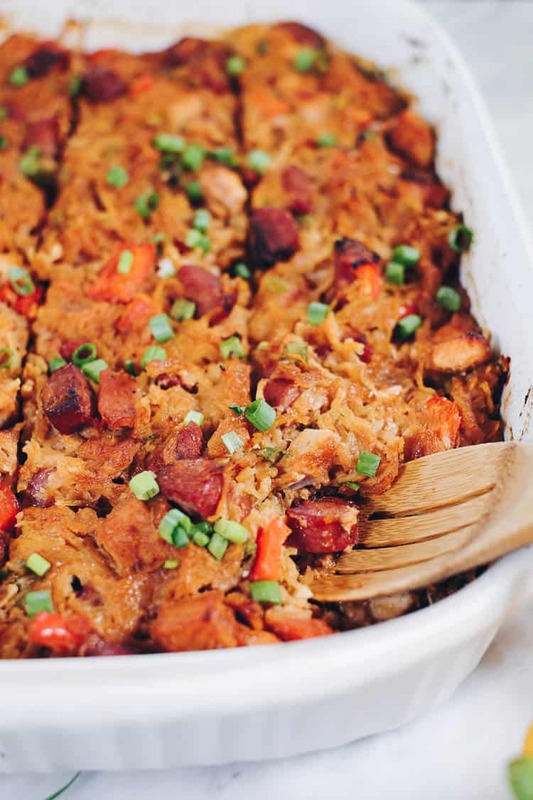 We love casseroles mostly because they fit into our weekly meal planning perfectly by giving us lots of leftovers. 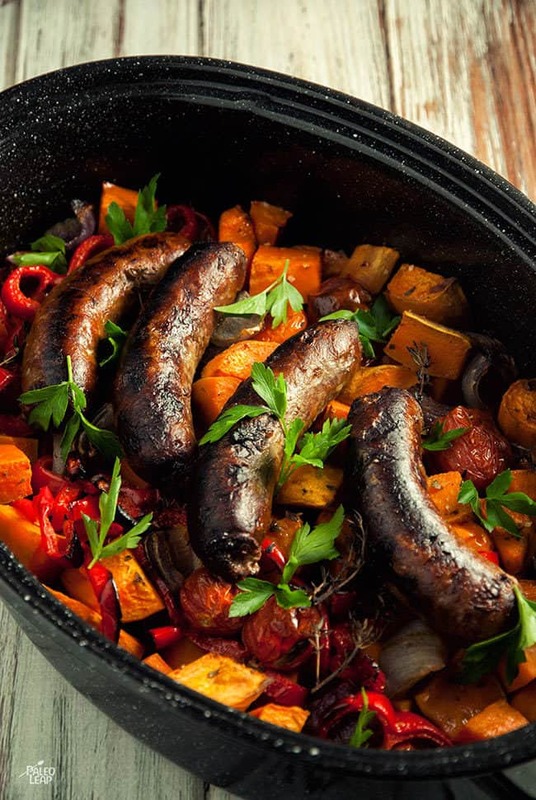 Making a big meal over the weekend and having it in the fridge to eat on during the week is a HUGE time saver. 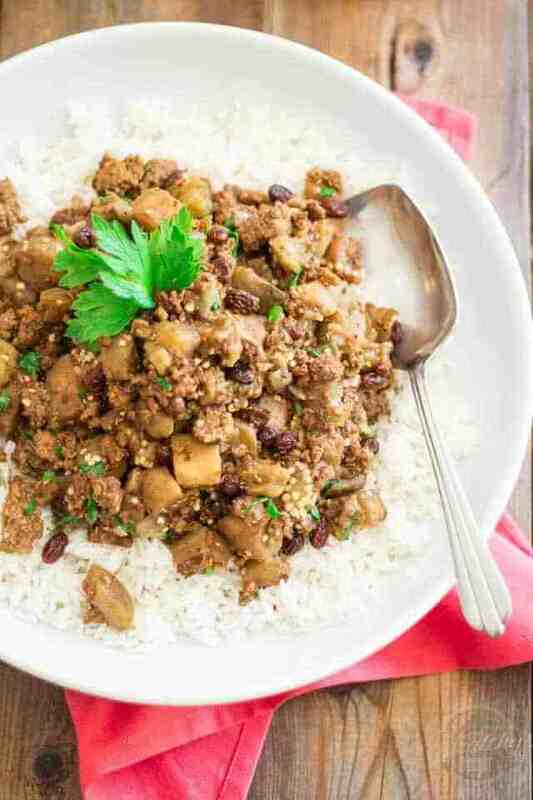 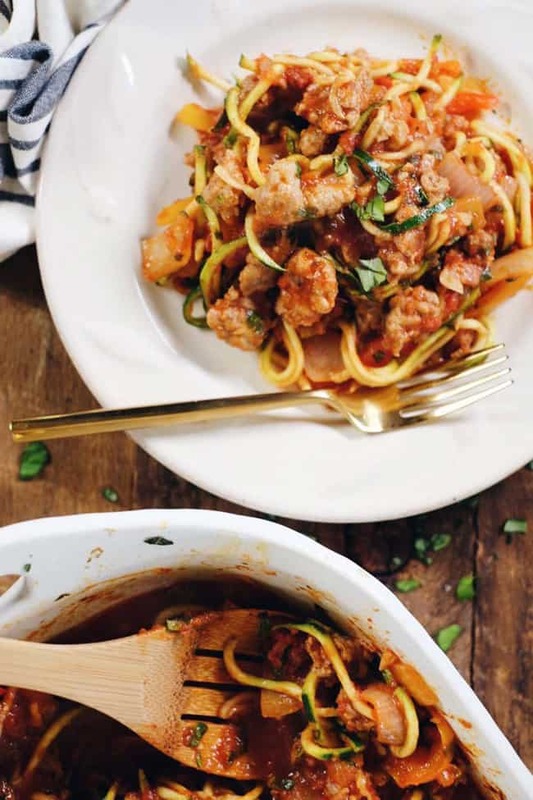 In fact, we build in a large meal for our subscribers in our weekly Real Simple Good Paleo Meal Plans. 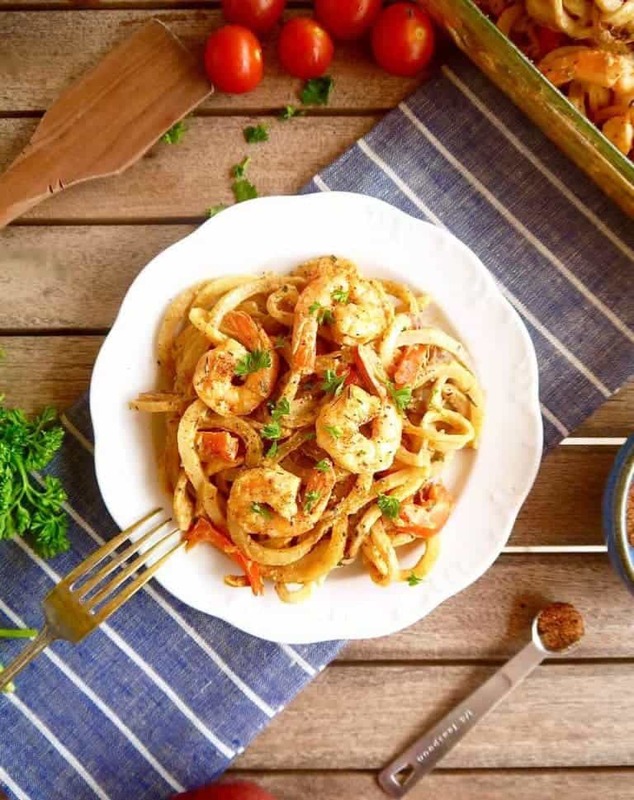 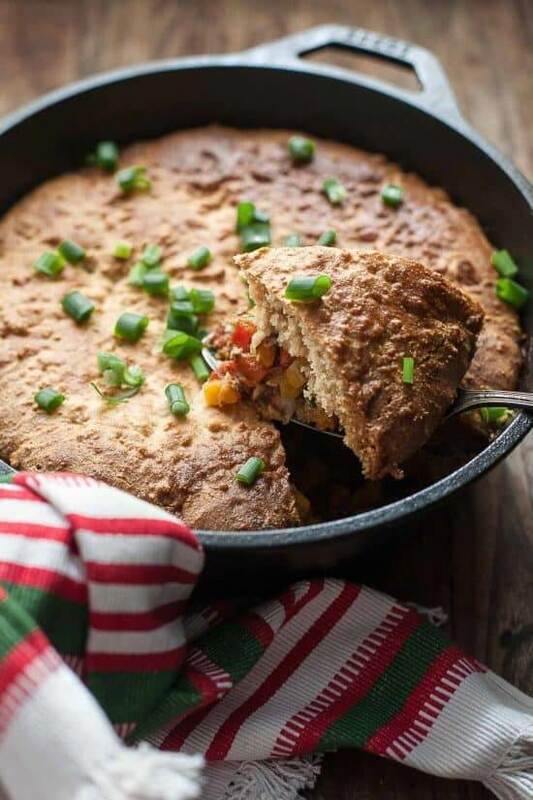 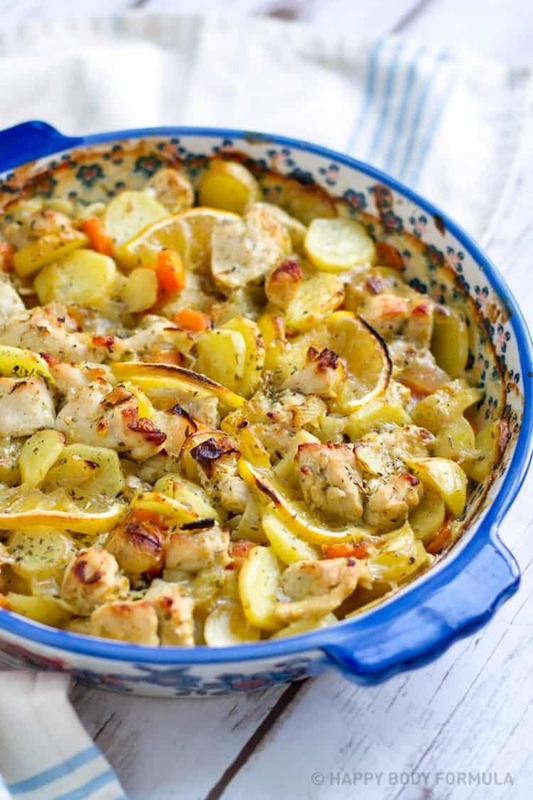 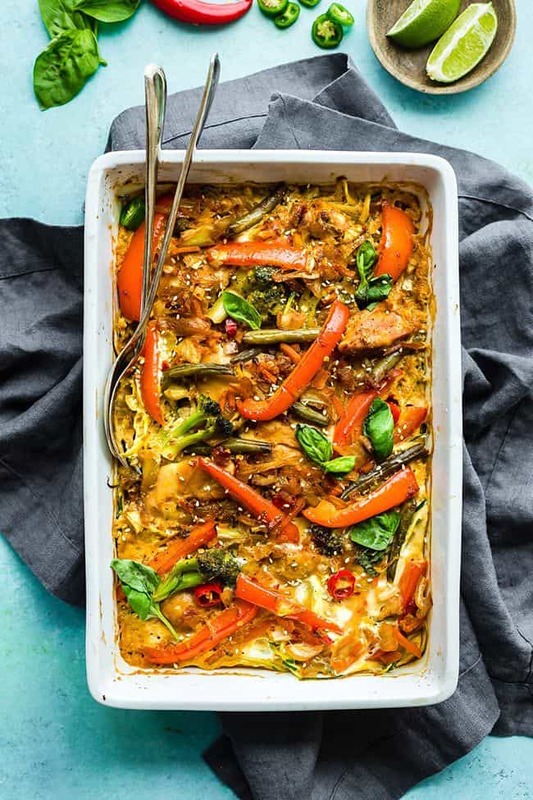 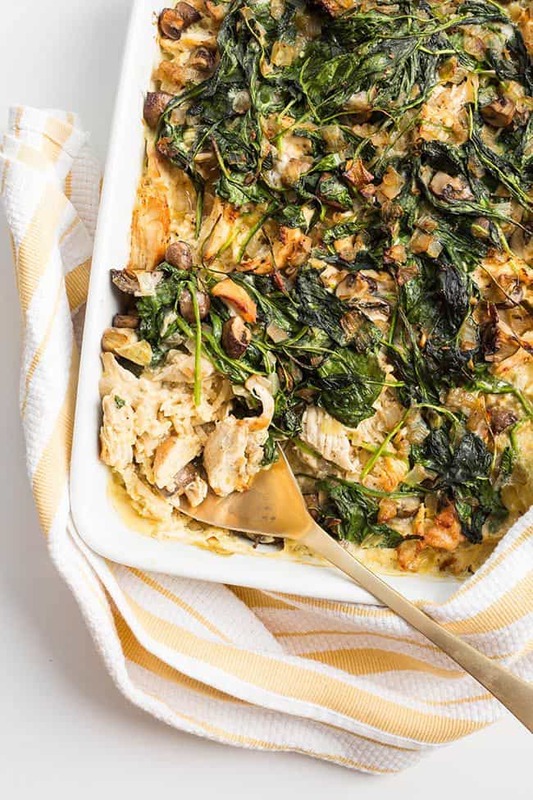 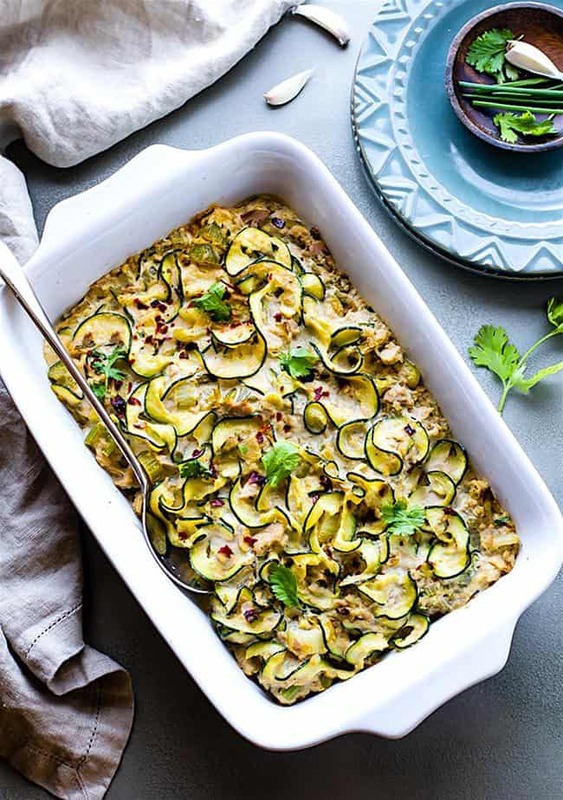 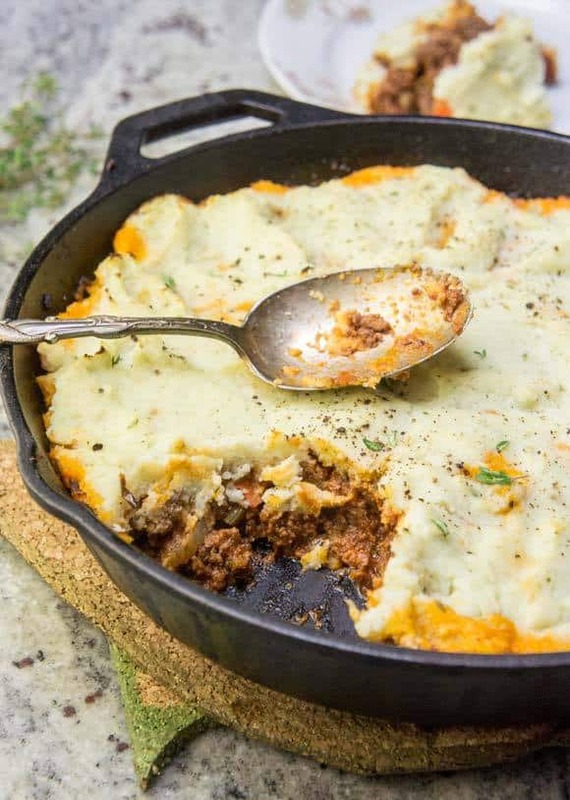 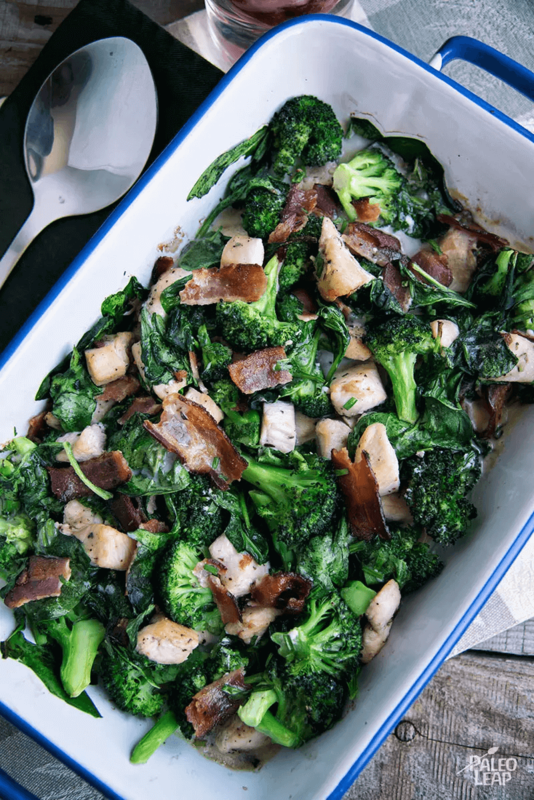 This large meal isn’t always a casserole, but these Paleo casseroles all look like some good options to add into the rotation! 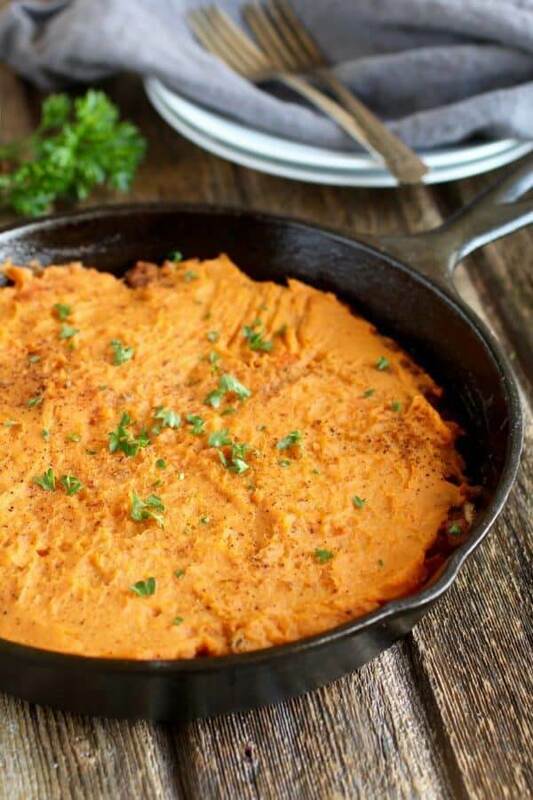 These aren’t just Paleo, we have a lot of Whole30 options too. 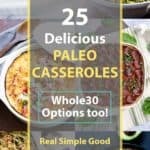 Whole30 compliant casseroles will be noted after the title in the listing.